Depending on your needs, you may select from a range of beautiful tile options in ceramic, porcelain, marble and vinyl. 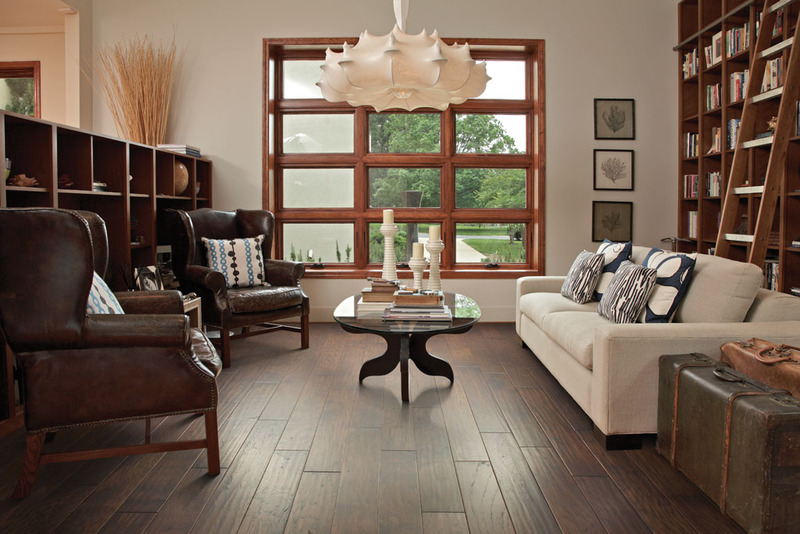 They also offer a variety of cork, bamboo, hardwood and engineered hardwood. And, on top of all that, Kuhn Carpet &amp; Tile offers a variety of window treatments. As a focal point to any room, your windows will benefit from the right window treatment. From shades and shutters to traditional Venetian blinds, to swags and valances, the experts at Kuhn Flooring Gallery will help you choose the right design and motif for your home. Located in Coral Springs, convenient to Parkland and Boca Raton, the experts at Kuhn Flooring are able to meet the unique needs of customers and provide top quality floor installations in Boca Raton, Parkland and surrounding areas. As one of the oldest and most respected dealers of fine flooring in South Florida, they are known to be leaders in fine flooring who provide both quality products and reliable service. Gallery is open Mon. – Fri. 8:00 – 5:00 p.m., and Sat. from 9:00 – 1:00 p.m. Phone: (954) 344-4838.